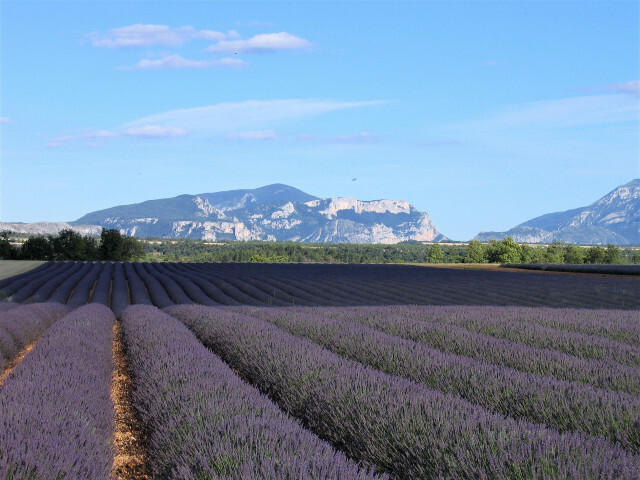 Full day to Verdon canyon through the lavender fileds. Excursion limited to 8 seats !! Guaranteed departure from 2 people. 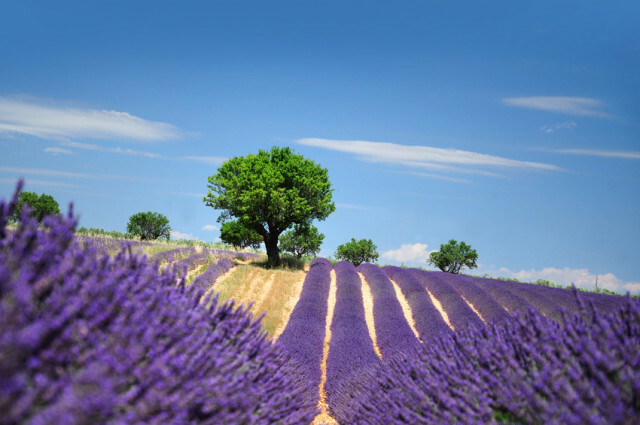 Along scenic roads winding across the lavender fields. 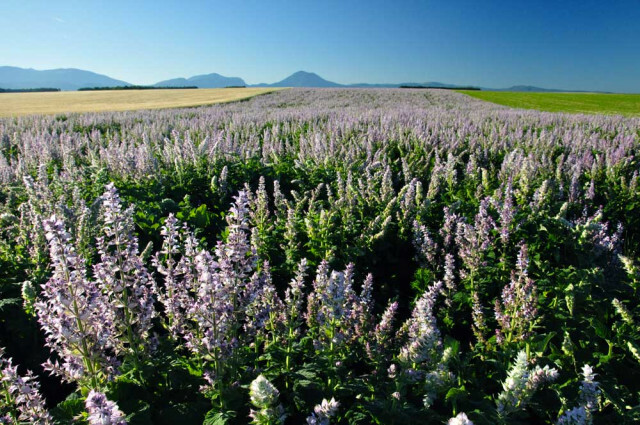 Meeting a lavender farmer / producer. Verdon canyon. Excursion limited to 8 seats !! Guaranteed departure from 2 people. Best of Verdon canyon, through Occitane factory. Excursion limited to 8 seats !! Guaranteed departure from 2 people.